Bus tour through district "Pest"
Do not forget to carry a passport with you on this tour. Our city tour starts at the Vienna State Opera. 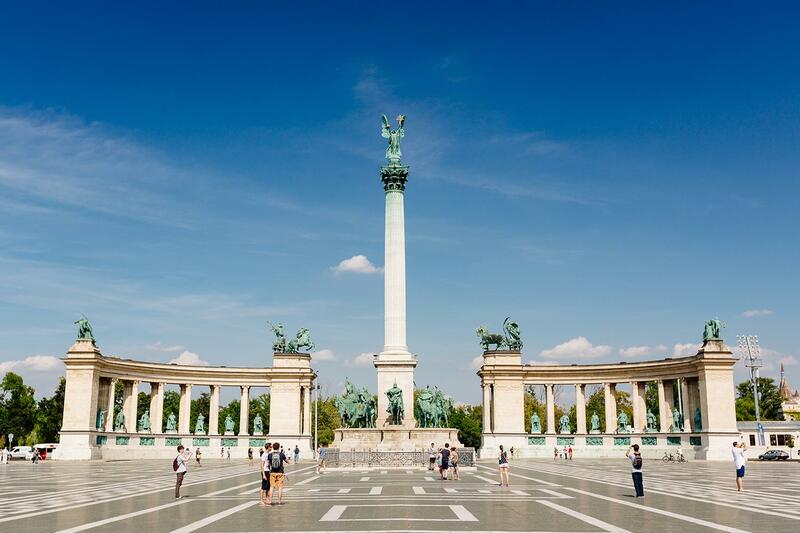 Enjoy a comfortable bus tour from Vienna through the Hungarian lowlands to Budapest, where we arrive at 10:15 a.m. 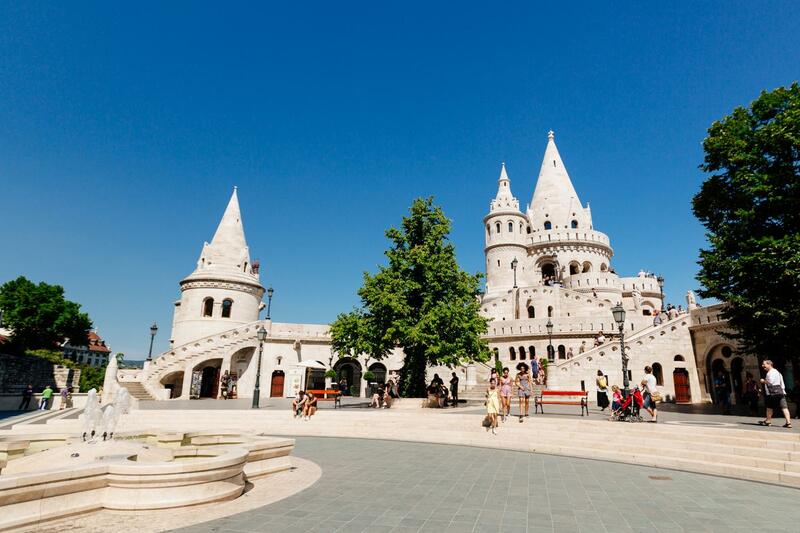 The first part of our sightseeing programme is a bus tour of the district of Pest. 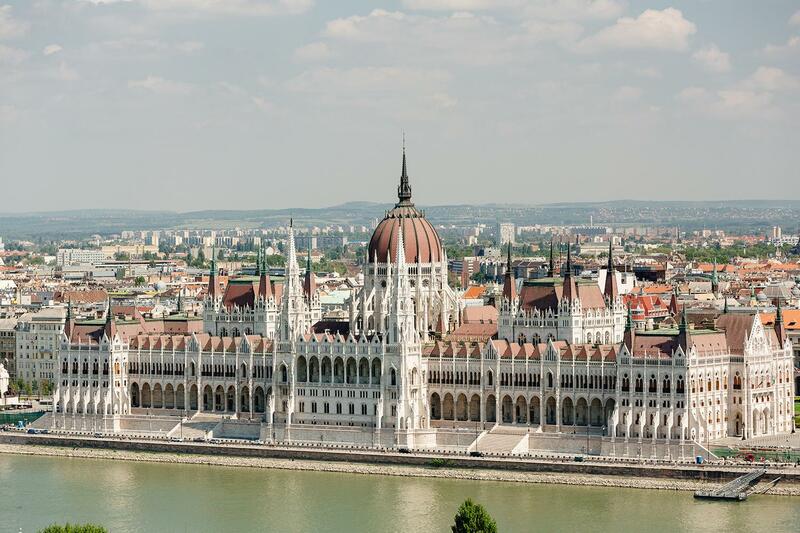 We show you the most popular tourist attractions such as the neo-Gothic Parliament, the magnificent Opera House and the impressive Heroes’ Square. At lunchtime you have the opportunity to eat at a typical Hungarian restaurant. 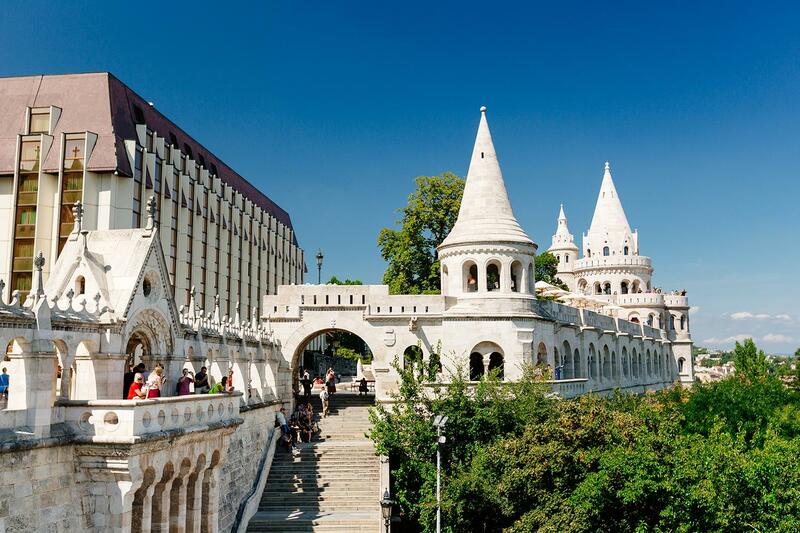 Afterwards a guided walk awaits you in the district of Buda. 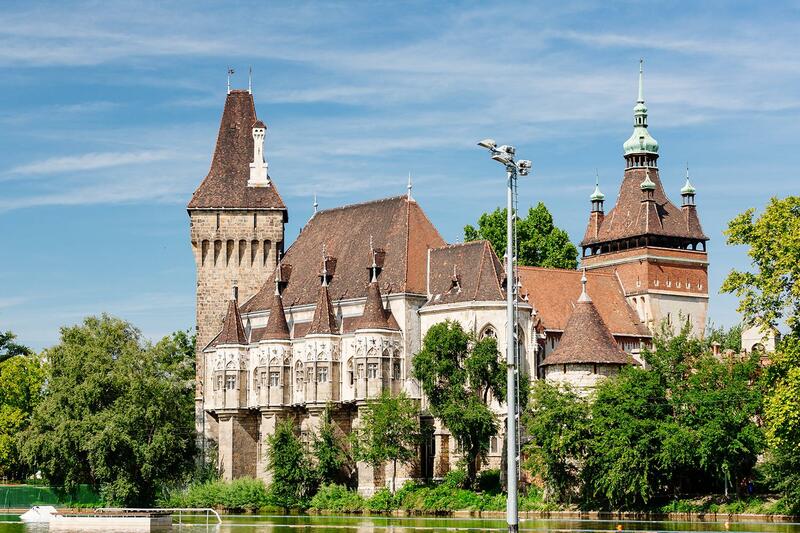 Experience the historic Royal Palace, the romantic Fishermen’s Bastion, the Matthias Church, which is a UNESCO World Heritage Site and the Margaret Island with its gorgeous parks and recreational facilities. 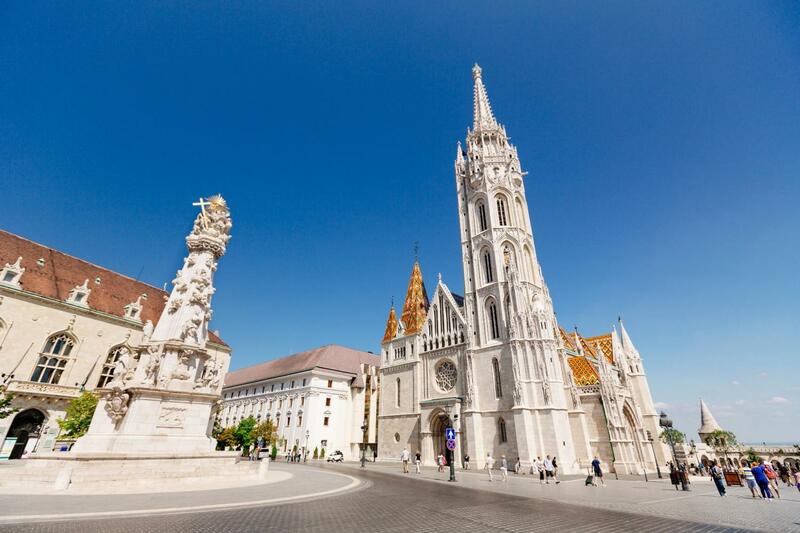 At the end of our city tour of Budapest, you have free time from 3 p.m. for shopping or relaxing. 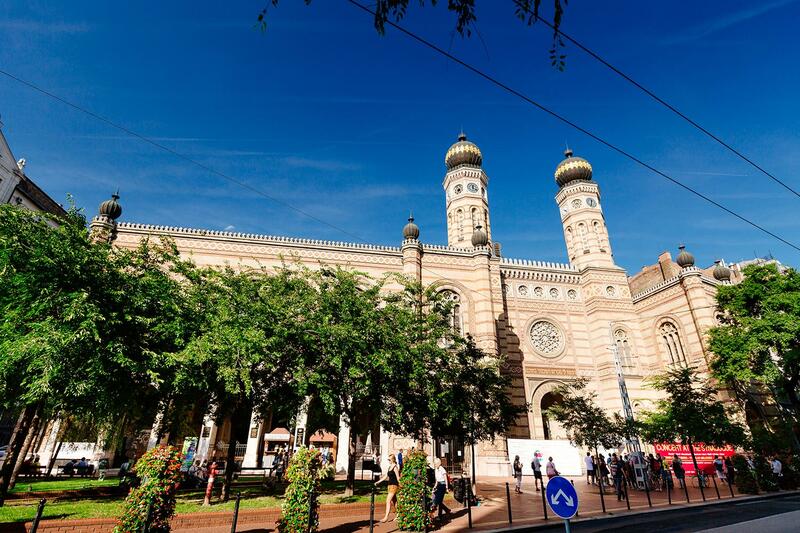 At approximately 5 p.m. our bus departs for Vienna, where we arrive at around 7:30 p.m.
64 % of reviewers liked this tour. It was great that there were local guides to give us the history or the town and show us around, however more time is needed to be allowed to take photos while on this local tour. I certainly did not want to go back to a place where I had already been to take photos later on, especially when there is so much to see. Overall excellent service we have enjoyed our day trip to Budapest. 관광과 자유시간을 둘 다 잡을 수 있어서 좋았다. Kein Angebot in Deutsch, nur Kreditkartenzahlung möglich. The day tour is not cheap but is worth it if you don't have much spare time. The guide, Doris, was excellent with a good knowledge of Vienna. However, the driver almost didn't speak any English, but the worst part is that he was not nice, in fact he was actually quite rude to a chinese lady that was part of the tour. 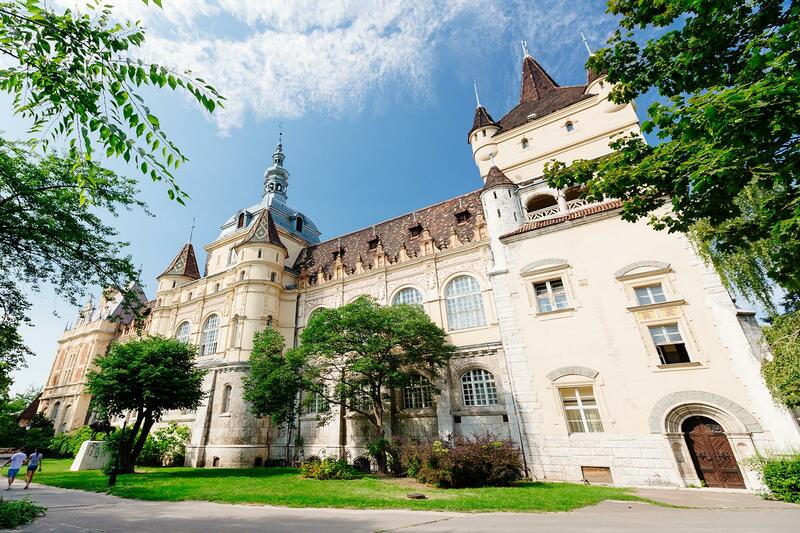 There is significant competition to the services you provide in Vienna and as such you cannot afford to have employees that don't treat clients correctly. The bus was ok but wifi was also definitely not good. Guide from Vienna to Budapest was excellent. Guide in Budapest was quit difficult to understand. Outstanding Dutch lady tour leader and fantastic driver. I loved this day trip, the guide was chatty and fun, well thought out and not too much walking! Loved it! 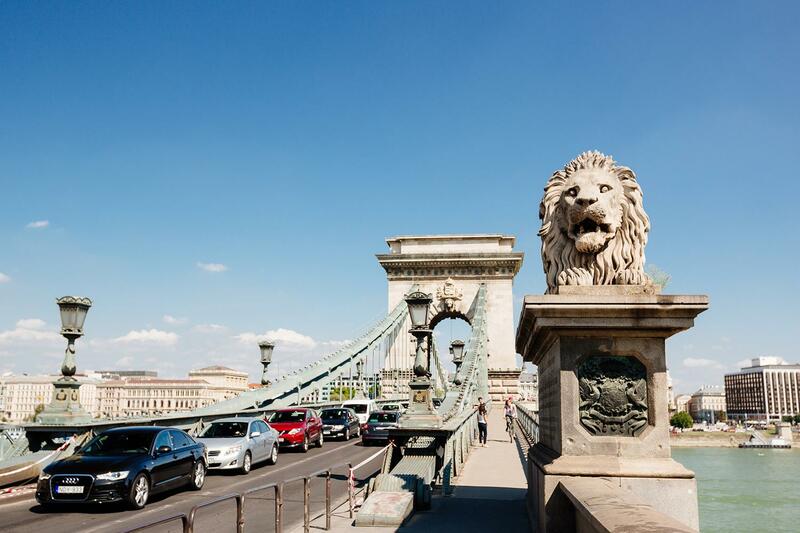 A great way to discover Budapest. Schade, dass der Ausflug nicht auf deutsch angeboten wird.